Let’s imagine that money is no object, that you’re just part of the gaggle of billionaires and multi-millionaires who engage in the high-flying collector car auctions during Monterey Car Week. Nice place to be when so many fantasy cars are on the menu at the six auctions doing business there during the runup to the Pebble Beach Concours d’Elegance on Sunday, August 26. 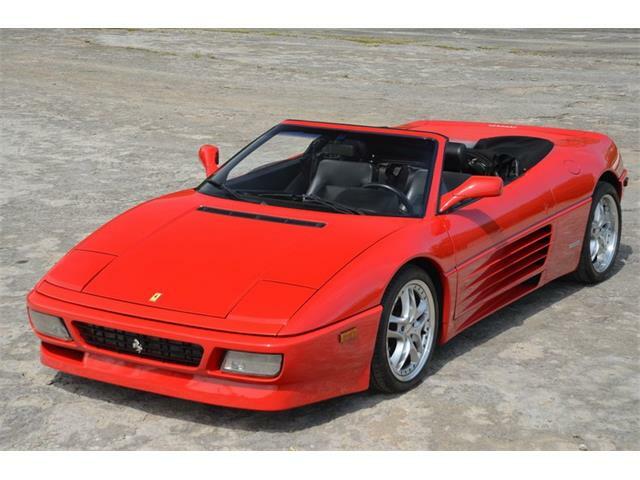 Not all the cars offered during the California classic car auctions are scary expensive, but many are. And way up in the nosebleed section, we find the rarefied breed of seven- and even eight-figure collector cars that can set incomprehensible records at auction. 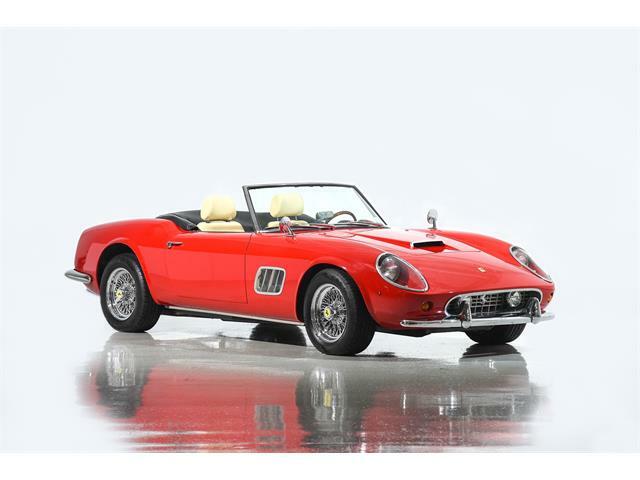 We start off our journey at the RM Sotheby’s auction, which takes place August 24-25 in downtown Monterey, and which this year boasts the biggest number of high-dollar cars. 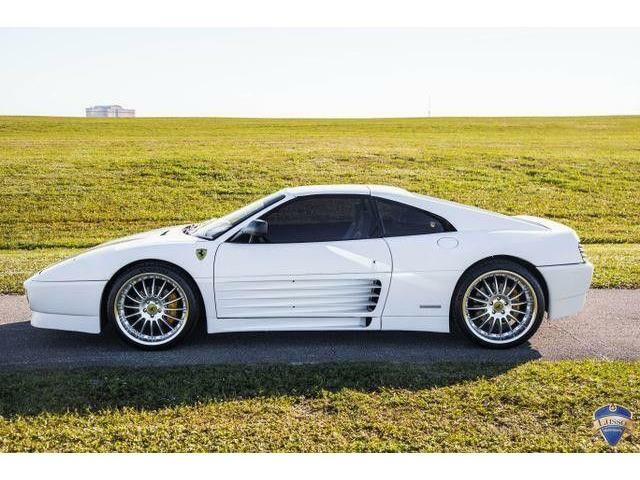 That’s a big boast, granted, but it’s hard to dispute when you consider that this Holy Grail has an estimated value of $45 million to $60 million. If you doubt it, consider that two months ago, a similar Ferrari 250 GTO sold privately for an astounding $70 million. 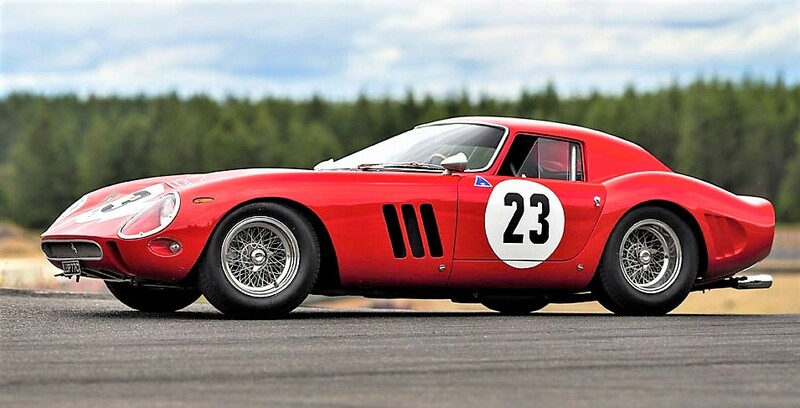 And that a 250 GTO currently holds the record for the highest sale at public auction, the $38 million result for the one sold in 2014 by Bonhams at its Quail auction held during Monterey Car Week. 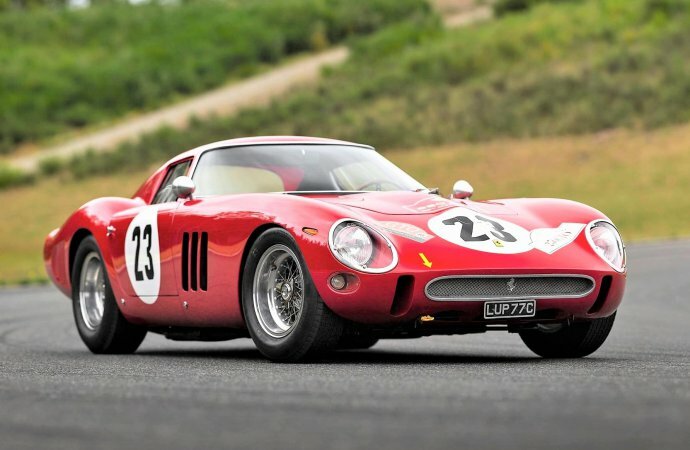 Just 36 of these endurance racing champions were built, with three more 330 GTOs, all of them V12-powered masterpieces of beauty and brawn, and considered to be the greatest of all Ferraris. Ahem. 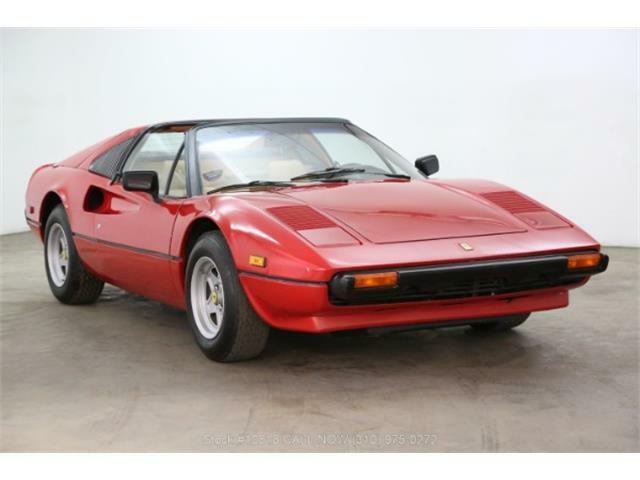 Moving right along, RM Sotheby’s has quite a few other crazy-valuable cars on its docket. Such as the remarkable one-of-a-kind 1963 Aston Martin DP215 Grand Touring Competition Prototype, a unique works project driven at the 24 Hours of Le Mans by Lucien Bianchi and Phil Hill, now fully restored. Estimated price tag: $18 million to $22 million. Or perhaps you would prefer a domestic product, such as the 1966 Ford GT40 Mk II race car that was No. 3 in Ford’s amazing 1-2-3 sweep of the 1966 Le Mans. Yes, the car in the pictures. Restored to racing trim, and the People’s Choice winner at the 2003 Pebble Beach Concours d’Elegance, this historic GT40 has an estimated value of $9 million to $10 million. For the full catalog and other details, visit the RM Sotheby’s website. 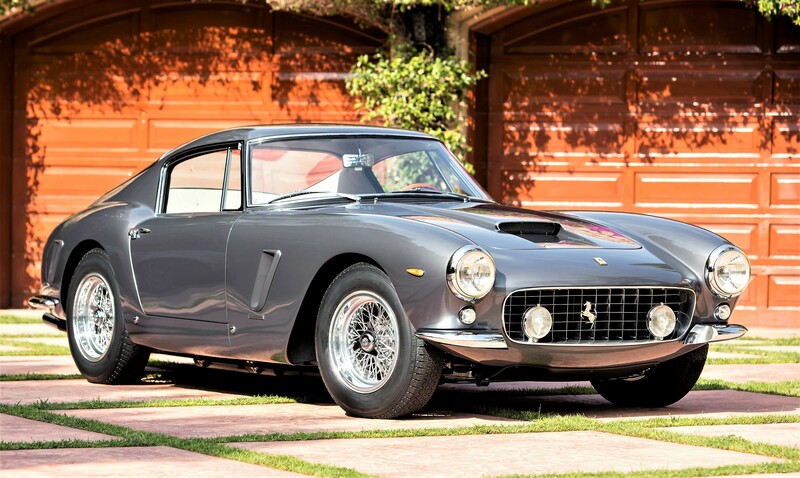 Gooding & Company, which holds its auction August 24-25, is in hot competition with RM Sotheby’s during Monterey Car Week, and its star offerings also breach the eight-figure mark. One of them, a 1966 Ferrari 275 GTB-C competition car,of which there were just 12 built, is valued between $12 million and $14 million. Then we come to our first True Classic, and what a classic it is, on so many levels. It’s a 1935 Duesenberg SSJ, a special short-chassis sport model with a supercharged straight-8 engine. But most notably, its original owner was 1930s Hollywood superstar Gary Cooper. Just two of these sporty specials were built, the other one going to another film legend, Clark Gable. How’s that for provenance? And it is beautiful as only a Duesenberg can be, with the marque’s bold radiator, side-mount external headers and a rounded tail with no trunk or rumble seat, in the style of European roadsters. This would be an incredibly valuable Duesy even without the leading-man connection. 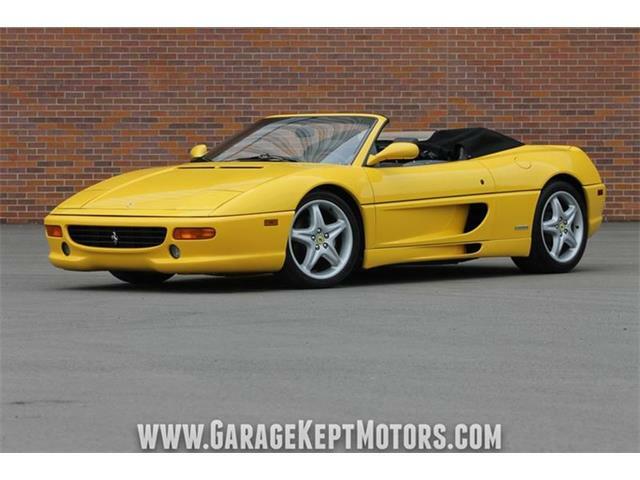 As it is, the estimated value is quoted by Gooding as being somewhere “in excess of $10 million.” So who knows? 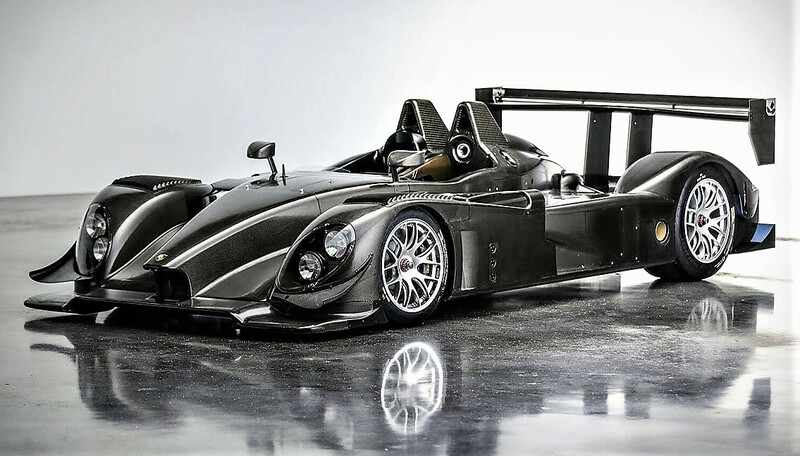 Gooding also has a primo late-model competition offering worth who-knows-how-much, a groundbreaking 2007 Porsche RS Spyder race car, in fine original condition and never raced competitively, only in occasional historic events. The first of its limited production run ever brought to public auction, the estimated value is, well, you’ll have to ask Gooding. Many millions, to be sure. For the full catalog and other details, visit the Gooding website. 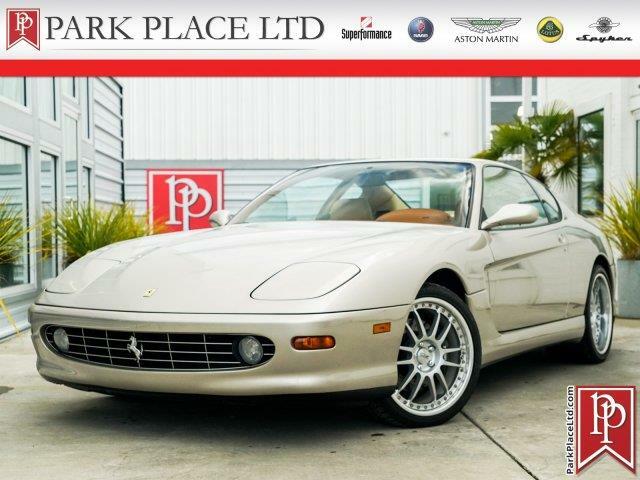 Moving over to the premier offerings at Bonhams, to be held August 24 in Carmel, another Ferrari occupies the sweet spot as top dog, value-wise. This one is a 1962 Ferrari 250 GT short-wheelbase Berlinetta, one of the most beautiful and inspiring sports cars ever built. 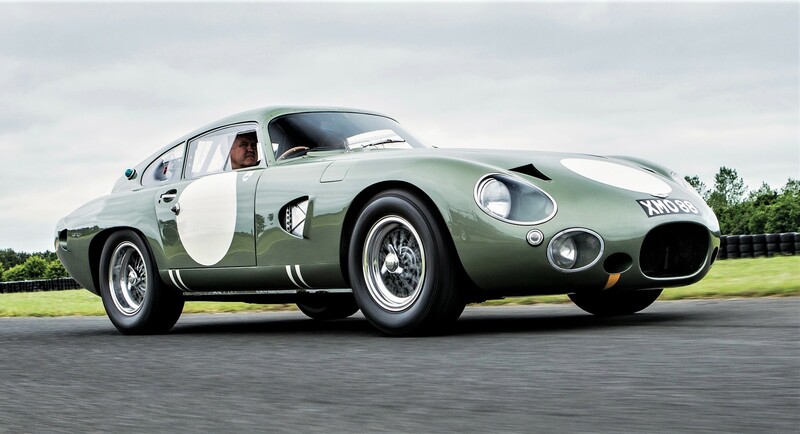 Powered by a 296-horsepower V12, the coupe was a highly competitive track star as well as a stunning street machine, and this original matching-numbers example has been equipped with several competition features. Bonhams has more big-ticket items, such as the coachbuilt 1937 Mercedes-Benz 540K Sports Roadster, valued at $3.5 million to $4.5 million, and an evocative 1948 Alfa-Romeo 6C 2500 Competizione coupe that looks ready to rumble, at an estimated price of $3 million to $3.5 million. For the full catalog and other details, visit the Bonhams website. Mecum Auctions has really stepped up its game in recent years for its Daytime Auction, held August 23-25 in Monterey, bringing some very special and highly valuable pieces of motoring. This year, there are quite a few late-model exotic supercars from Ferrari, Lamborghini, Pagani, McLaren, Bugatti and Porsche, all scoring estimates into the seven figures, but we’re focusing on the vintage stuff for this report. 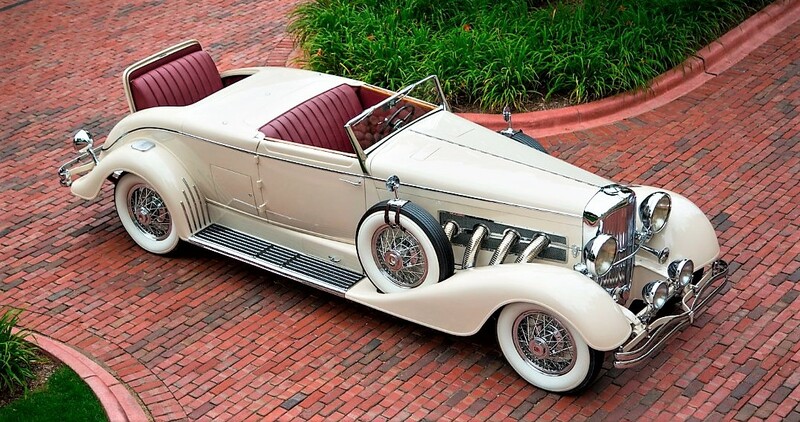 Among what Mecum calls its Main Attraction cars at the top rungs of value is a 1933 Duesenberg Model J convertible coupe with rare disappearing-top custom coachwork by Bohman and Schwartz, in absolutely immaculate condition and with a known history of illustrious ownership. 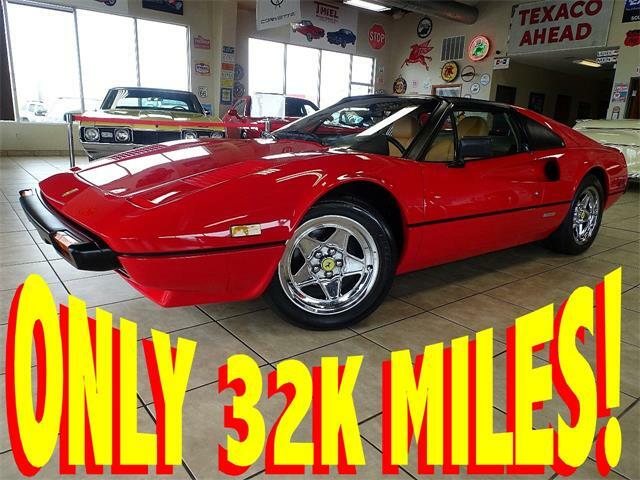 All yours at an estimated $3.25 million to $3.5 million. 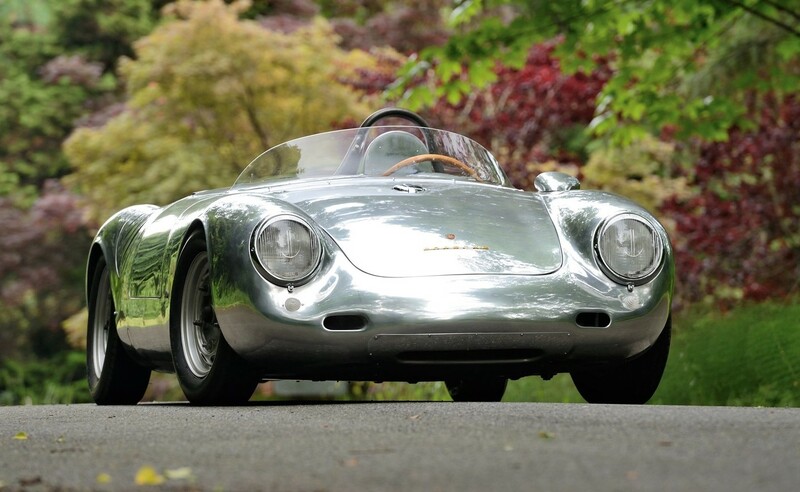 But ruling the Mecum roost is a diminutive race car, a rare and hotly desirable 1958 Porsche 550A Spyder with a winning racing history, fully restored and looking extremely cool, estimated at $4.5 million to $5 million. And what seems like a bargain amidst this high-falutin Monterey ensemble is a special 1969 Lamborghini Miura P400 S, the second one produced and the earliest Miura S known to exist, in low-mileage unrestored condition, at $1.3 million to $1.6 million. For the full catalog and other details, visit the Mecum website. Worldwide steps down a bit from the premium auction fare, but it too has a few lovely Duesenbergs on its Monterey docket, offered on August 23, including a 1931 Derham-bodied Model J short-wheelbase sport convertible sedan, described as being an “extremely pure example” and coming out of 45 years of single ownership. The estimated value is $1.3 million to $1.6 million. 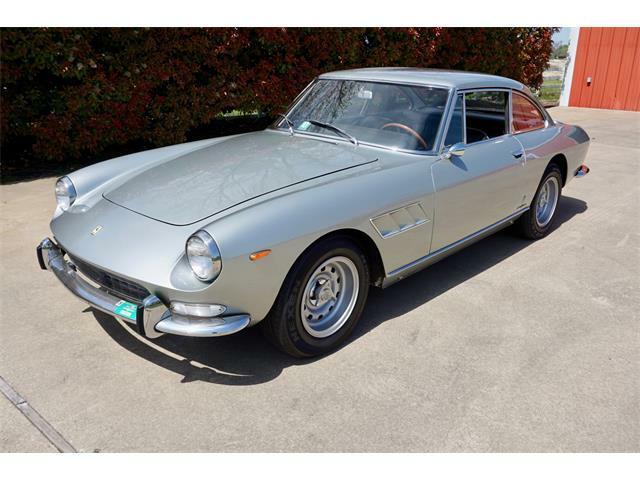 Worldwide’s Pacific Grove auction also has a 1967 Lamborghini 400 GT 2+2 valued at $475,000 to $550,000, a 1939 Talbot-Lago T23 cabriolet for $450,000 to $500,000 and a 1958 Porsche 356A Speedster in silver for $450,000 to $550,000. For the full catalog and other details, visit the Worldwide website. Russo and Steele is more of an everyman’s auction amid the finery of Monterey car week, but its sale, held August 23-25 on Fisherman’s Wharf, always has plenty of glitz and excitement. 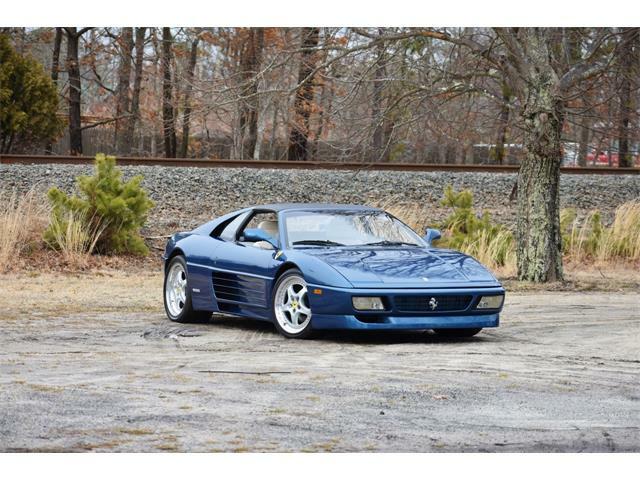 Unlike the other auction houses, Russo does not supply pre-auction value estimates in its catalog, so we’re just winging it as to what the top-value cars might be. One of them is an eye-catching 1984 Lamborghini Countach 5000S coupe in black on black. 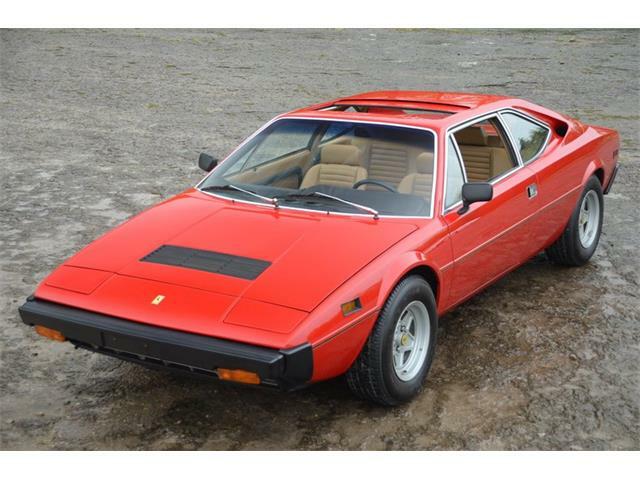 Another favorite is a 1972 Ferrari GTC/4 coupe. 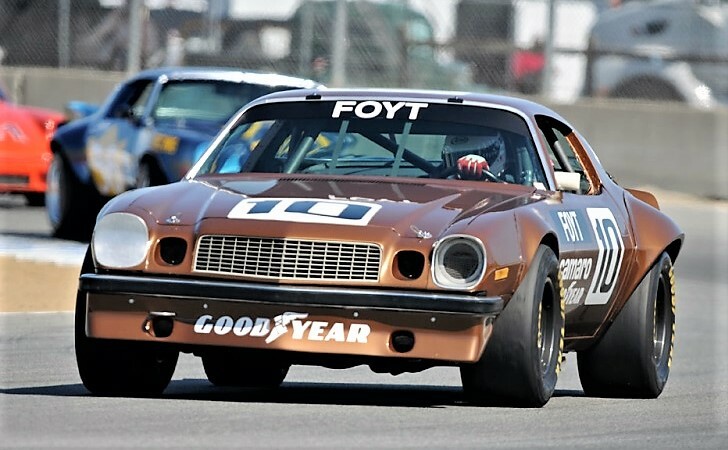 But the most interesting and unusual of Russo’s offerings is a 1974 Chevrolet Camaro IROC race car, which was built by Penske racing and competed in the International Race of Champions series II, III, and IV, driven by such motorsport heroes as A.J. Foyt, Johnny Rutherford, David Pearson, James Hunt, Jody Scheckter and Brian Redman. One of the just 15 built, the IROC has been professionally maintained with a recent mechanical rebuild. Maybe not in the multi-million-dollar range, but priceless nonetheless. For the full catalog and other details, visit the Russo and Steele website. Nice to see this piece pop up in my feed. Now I need a drool guard for my phone. I imported the lamborghini muira ss that is featured in the mecum auction yes it is an ss look at the picture in the catalog, one of the last ones showing the muira s next to the s are 2 holes that is where the second was I have a picture of the car with both ss and the original ROMA number plate from Italy where I purchased it in 1975.